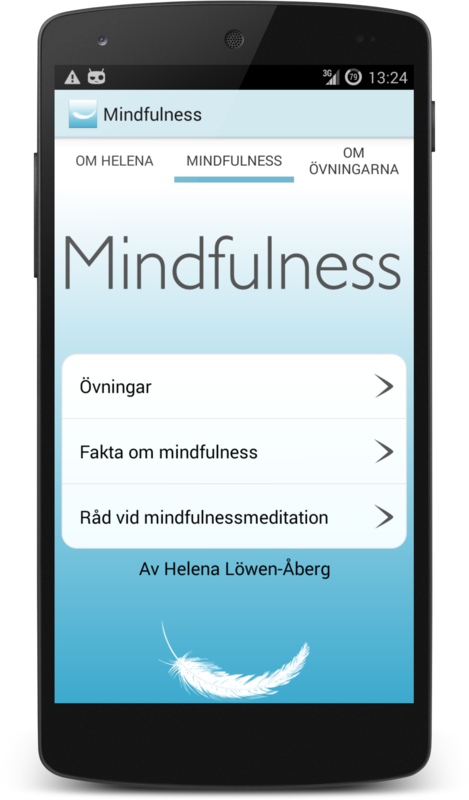 Our new app – Mindfulness By Helena Löwen-Åberg is now available in the App Store or on Google Play. The app is currently only available in Swedish. 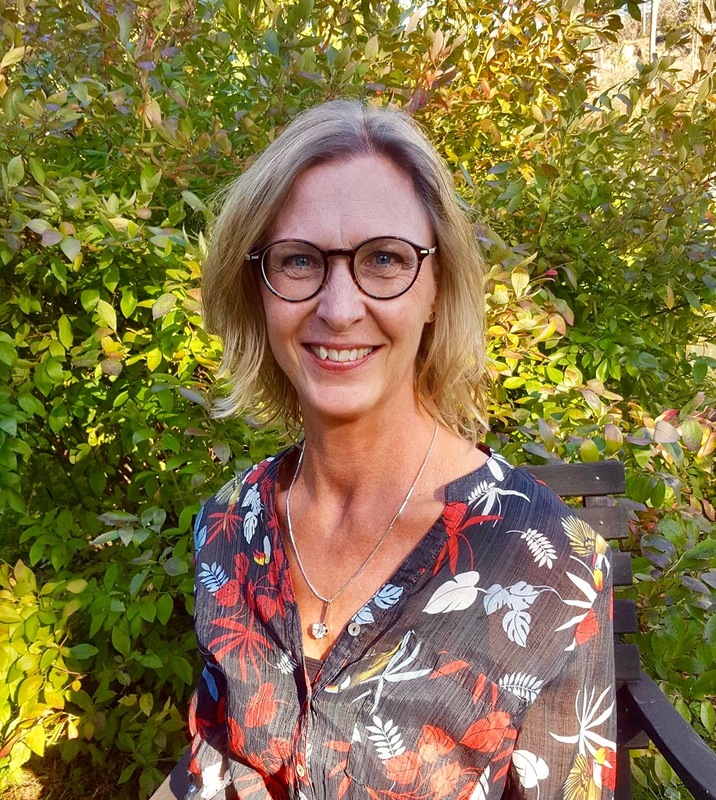 Read more about Mindfulness by Helena Löwen Åberg (Swedish)! My vision is to meet every individual from a holistic perspective. I offer you professional help to suit your needs and desires for a greater physical and mental well-being. The underlying idea is that humans are a knowledge- seeking being that wants to comprehend and influence their lives, and with a willingness and ability to constantly change and evolve. 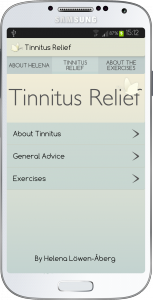 The app Tinnitus Relief is available for both iPhone and Android and is conceptualized by me, Helena. It contains facts, advice and exercises about tinnitus. Download Tinnitus relief for iPhone on App Store or Android on Google Play!